Did you know The Grill House is named after our mother Diana House? If anyone knows how to celebrate Mother's Day, it's us. 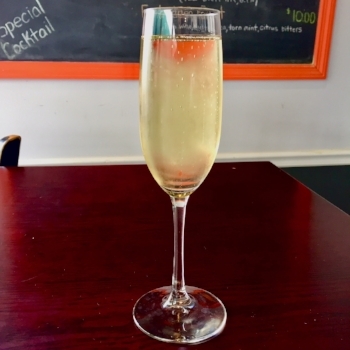 Every Mom in for Mother's Day brunch will receive a glass of champagne with their meal.